Looking for a professional cleaner for your property or would like to join our team? Crazy Clean Cleaning Services is a licensing firm specialising in window cleaning, carpet cleaning, commercial cleaning and industrial cleaning. We provide licenses to enthusiastic people who aspire to start their own high quality cleaning business in Victoria. We also plan to expand our services throughout Australia and New Zealand. Crazy Clean Cleaning Services was founded in 1993 by its current owner David Camille. The company was established to offer excellence in the cleaning industry. The company has grown to offer a full range of window cleaning services to suit large and small clients – domestic and commercial. The mission of Crazy Clean is to create working opportunities for all Australians. 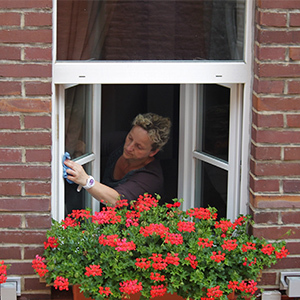 We strive to provide the skills required to be the best in the market in the art of cleaning windows. We also strive to make the cleaning industry a recognised, professional trade in Australia. Being a committed license system, Crazy Clean Cleaning Services offers a structured and professional license and trusted brand that you can utilise as the foundation for building your own business. 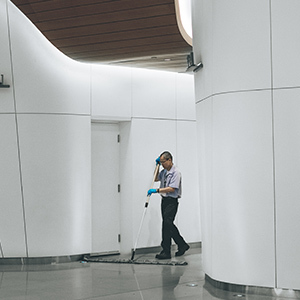 All our cleaners who join us as licensees are required to master various methods of cleaning that meet our standards and specialist set of skills. Here’s what you can expect working with our cleaners. Our cleaners possess concern and dedication towards the cleaning business. Our cleaners have all completed thorough testing to ensure they fit the criteria we set as industry leaders. 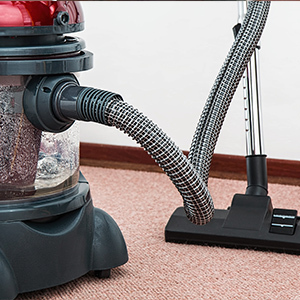 Our cleaners have skills to handle services for both domestic and business sectors. Our cleaners have been mentored by cleaning industry leaders and offered a range of business training services. Our cleaners understand how to work with clients from domestic and business situations.